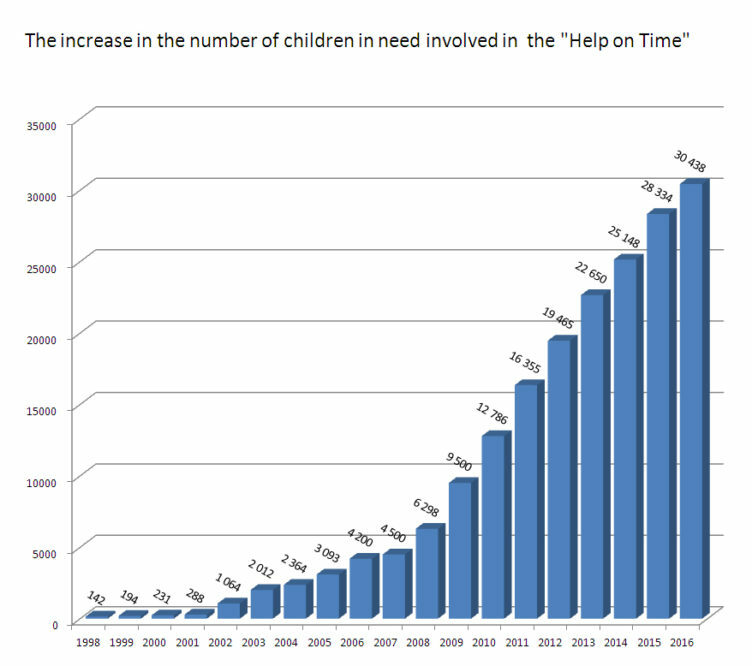 Foundation for children ‘Help on Time’, established in 1998, is carrying out a nationwide programme ‘Help on Time’ under the patronage of Zbigniew Religa. The foundation provides care for over 35 000 ill and disabled children throughout the whole of Poland. The Foundation’s activities are mostly concerned with raising funds for complicated operations, expensive treatment, long-term rehabilitation. The AMICUS Rehabilitation Centre was established in 2010 as the first rehabilitation site for the children in care of the Foundation. 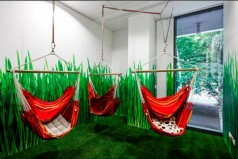 450 sq. m. of space accommodate 4 rehabilitation rooms and 5 surgeries. The BIOMICUS Rehabilitation Centre has been in operation since 2013. It was established in response to the increasing needs of the group of children in the care of the Foundation for Children “Help on Time”. Classes take place in 2 spacious rooms for group therapy and in 7 rooms for individual work. The centre has 550 sq. m. of space. The CEMICUS Rehabilitation Centre started its operation in 2014. It accepts not only children, but also adults who are taken care of by the Foundation for Children “Help on Time”. The 550 sq. m. of space accommodate 4 spacious rooms designated for motor rehabilitation and group therapy, and 3 rooms for individual work. The rehabilitation centres of the Foundation form a comprehensive offer for disabled persons and persons suffering from health problems. Patients may use the services of: motor rehabilitation, spine therapy, exercises in Adeli, Spider Suit and TheraTogs uniforms, NDT Bobath therapy, sensor integration, EEG Biofeedback training, psychological and logaoedic therapy, medical massage, art therapy, classes in the room of experiencing the world. Patients with motor system disorders may take advantage of a therapy on an innovative walk trainer, the first device of this type in Poland. The Mink Mouse Club operates as part of the Foundation which organizes educational, artistic and sport integrational classes for disabled and healthy children. Funds for the conduct of the business activity come from social donations, 1% tax write-offs, donors support, as well as from its publication activity. During the 20 years of operation, we have transformed from a small organization offering help to a few or a few dozens persons to one of the largest organizations of this type in Poland. We have gained wide acceptance and reliability in the society. We do not charge any commission either from our donors or the parents of the children under our care. We continue to develop the scope of services for children, the youth, sick persons, disabled persons, persons needing special care. Our mission, covering both assistance in treatment and rehabilitation, happily gains more and more interest and respect. All of this is highly demanding. The central idea of the ‘Help on time’ programme is to rescue the lives of endangered children, bring them back to health, support their education, and help to improve their difficult economic situation. All year round we collect the donations. Even the token donation is highly important when it comes to save children’s life and health.